It can be tough to come up with creative and appealing holiday gifts each year. That’s why we created the “2018 Holiday Gift Guide for the Integrator in Your Life” to give you a leg up. 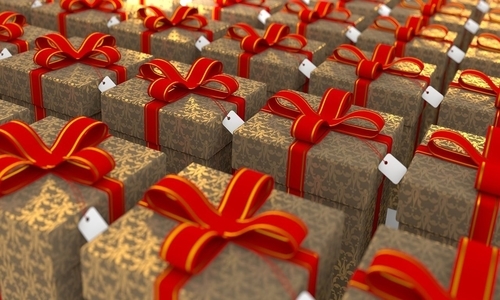 This year’s list of holiday gift ideas for your integrator family, friends and colleagues includes lots of technology. That probably isn’t surprising given the type of work they do. However, it also includes some creative non-techie gifts for fun and daily living. Download our “2018 Holiday Gift Guide for the Integrator in Your Life” guide today and get started with your holiday shopping.